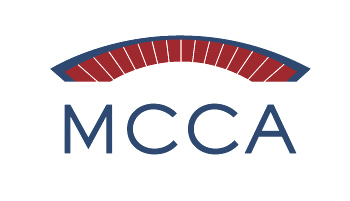 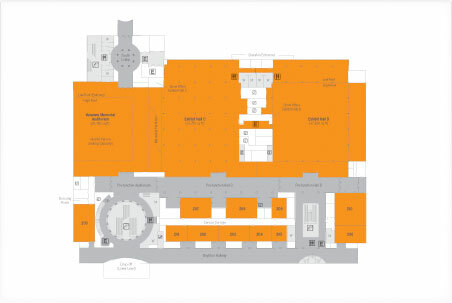 The Hynes Convention Center offers you a compact, collegial environment in the heart of the city, with the latest in convention technology and services. 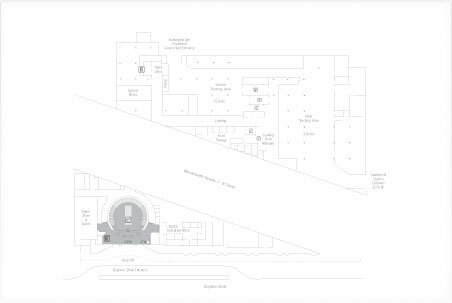 Environmental consciousness is something we’re very focused on at the Hynes. 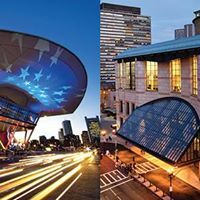 We maintain a clean environment, promote green practices, and work to protect the environment around each convention center and the City of Boston as a whole. 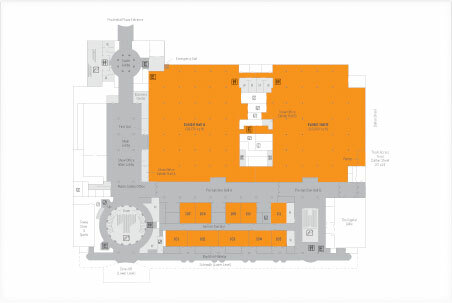 The 176,480 square feet of versatile exhibit space includes four exhibit halls that can be used in any combination. 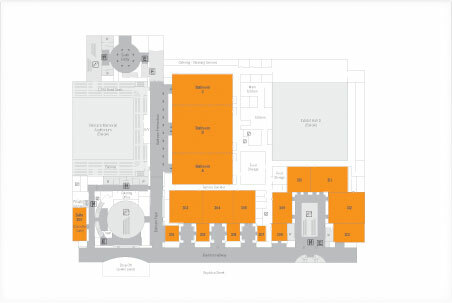 The multi-purpose auditorium with built-in balcony is an ideal for additional exhibits or general sessions, while the 38 meeting rooms and 24,544-square-foot ballroom are just minutes from the exhibit halls. 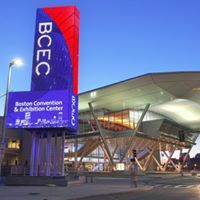 The Hynes Convention Center is located just 15 minutes from Logan International Airport with direct shuttle access via the Back Bay Logan Express shuttle, which costs just $7.50*. 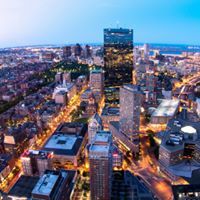 Boston’s geographical location makes it an ideal and easy gateway for both national and international access and gives you access to the most valuable attendee base within a 2-hour travel radius of any city in North America.